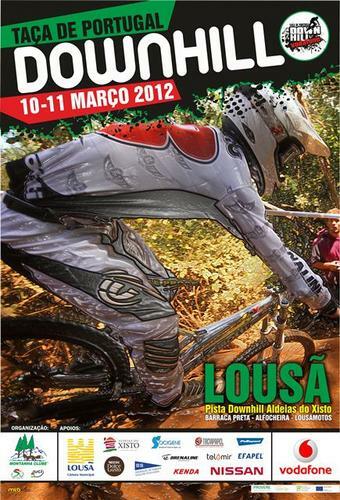 Discussion in 'Downhill & Freeride' started by n_martins, Feb 13, 2012. Sick track! A bit far from my place, but would definitely ride that!